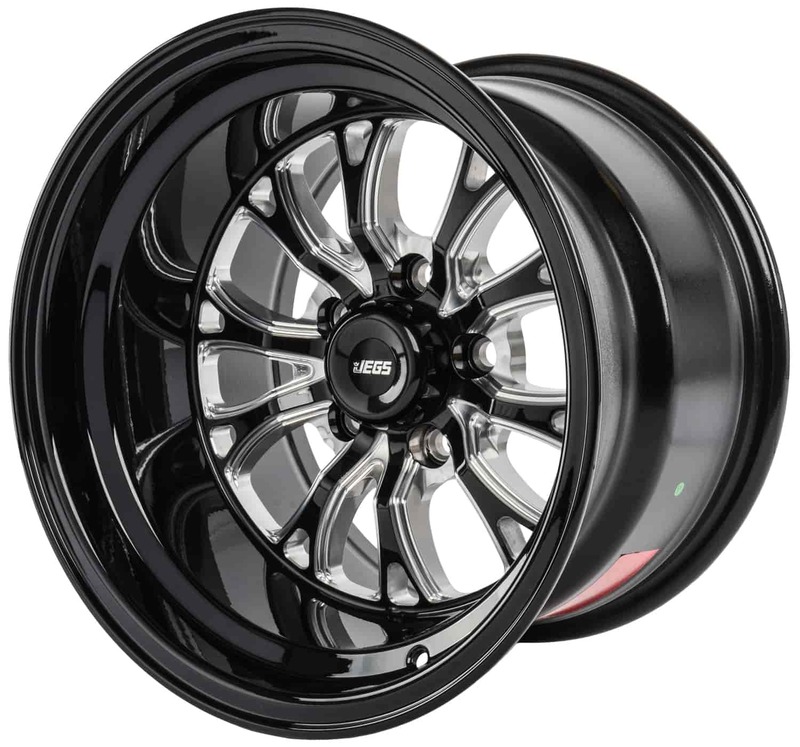 JEGS SSR Spike Wheel Size: 15" x 10"
Bolt Pattern: 5 x 4.5"
681430 - JEGS SSR Spike Wheels is rated 5.0 out of 5 by 1. Do you have a part # for these wheels come with a 3&rdquo; or 3.5&rdquo; backspacing. Will these wheels fit an 03 cobra ? By that i mean would it clear the breaks? No, the original wheels were 17&quot; in diameter , these will not clear the brakes. Yes, these will fit the bolt pattern on the Jeep Wrangler. These wheels are not rated for race track use, but will be fine with your application. Do any of these wheels fit a 03 mustang gt? The 15 inch rear wheels? These will not clear the rear brakes of the Mustang GT. Is there a warranty in the finish of these wheels. These wheels will carry the full 1 year warranty on any defects. 3M Products 39000 - Car Wash Soap 16 Oz.